Wow! What a view! That is the remark that sold this home! 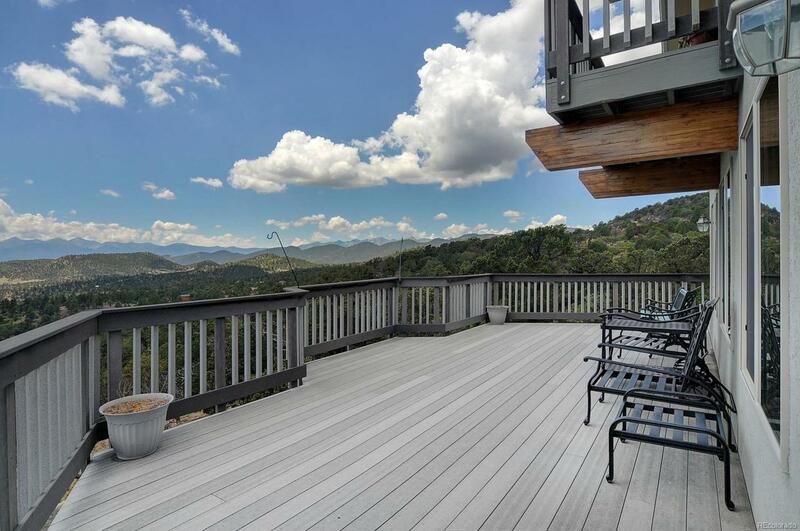 Enjoy the tremendous views from the balcony, the deck or the porch. Eentertain guest here on all 3 levels but be warned, they won't want to leave! This well cared for home has three bedrooms and is suitable for either full time living the Colorado Dream or creating lifelong vacation memories. It has a warm and cozy interior with a low maintenance exterior. This home is in a wonderful location with year around access via HOA maintained roads. Recreation abounds in the area mountains, rivers, ski area, and vibrant nearby towns. Call for a showing on this home today!